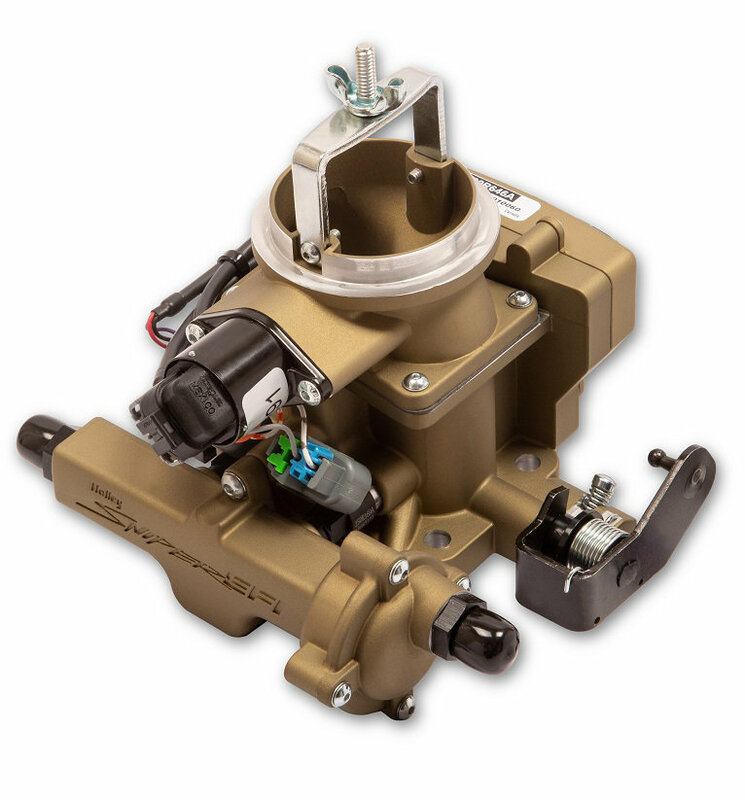 Holley has designed the perfect solution for those struggling with the old BBD carburetor on their Jeep. The new Holley Sniper EFI BBD for Jeep CJ's will be the sensible compliment to any 258ci powered Jeep vehicle. 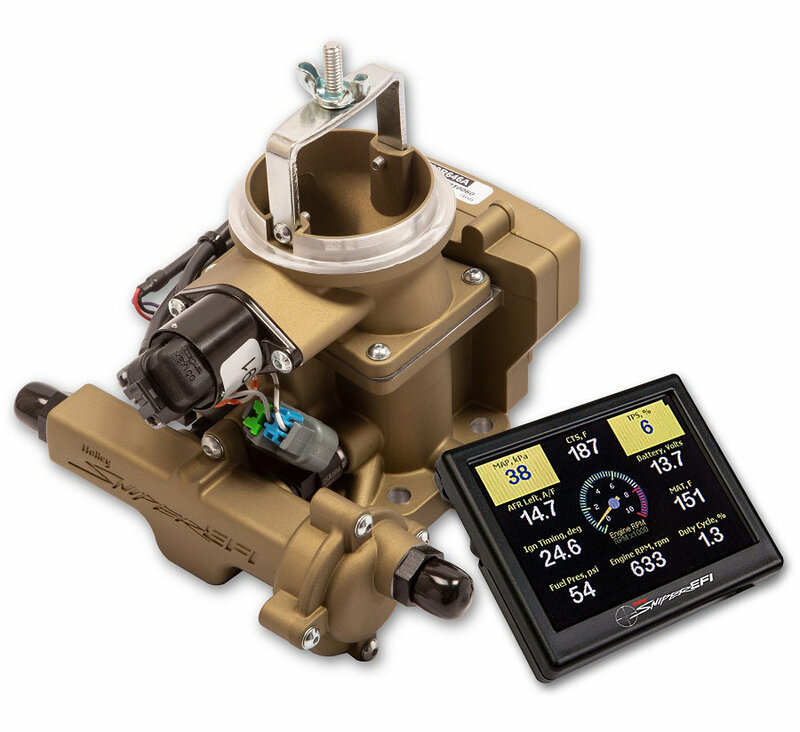 Not only does the Sniper EFI BBD offer exceptional throttle response and outstanding power gains over the carburetor, but you can also gain timing management. Put an end to cold start issues, hesitations, vapor lock, and flooding. You can now have all the benefits of EFI by upgrading to this Holley Sniper system and get the economical pricing and performance that all Jeep enthusiast desire today. Included Kits: Included clamp-on oxygen sensor kit for 2.25" exhaust ensures a leak free oxygen sensor installation, with Stainless Steel T-Bolt clamps and a Stainless Steel (Weldable) oxygen sensor flange.